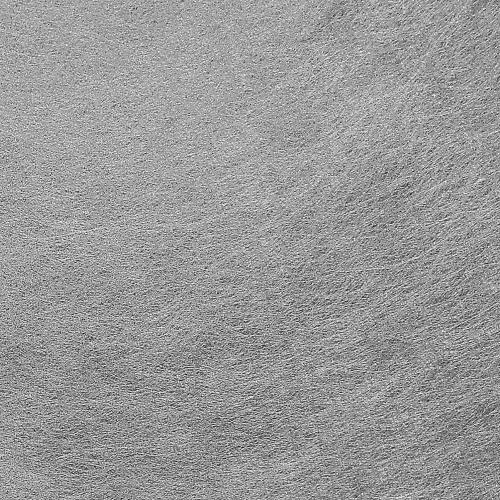 This conductive fabric was developed for wallpapers of shielded rooms or other home shielding applications like floor shielding by covering the subfloor under wall to wall carpet or parquet. Most frequent applications: protective antibacterical masks, shielded bags. 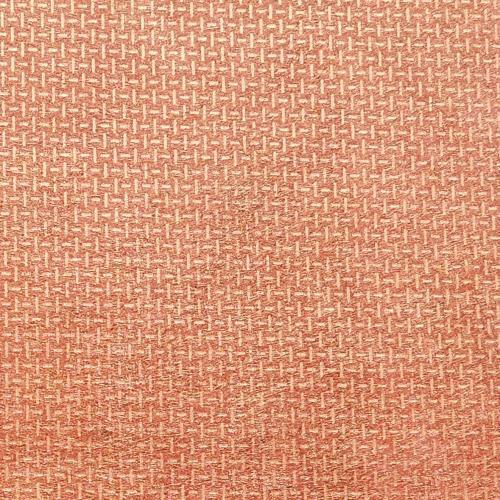 This conductive fabric can also be used as wallpapers of shielded rooms or other home shielding applications like floor shielding by covering the subfloor under wall to wall carpet or parquet. Most frequent applications: self-adhesive conductive tapes, shielding bags, pouches, EMI gaskets. 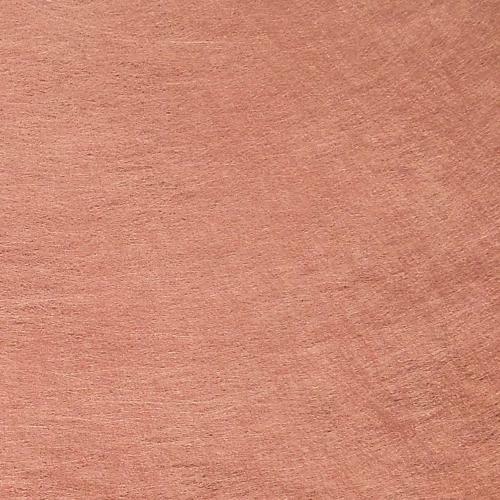 This conductive fabric can also be used as wallpapers of shielded rooms or other home shielding applications like floor shielding by covering the subfloor under wall to wall carpet or parquet. 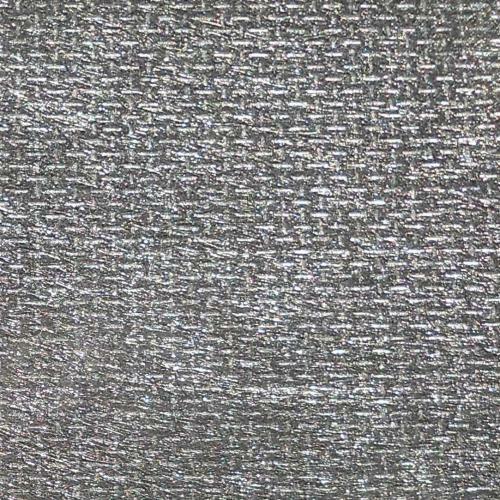 This conductive fabric was developed for wallpapers of shielded rooms or other home shielding applications like floor shielding by covering the subfloor under wall to wall carpet or parquet. Further applications: air, gas and water filtration. Most frequent applications: filtrations, raw material of homeopatic bags, RF shielding clothes, cables shielding. Further application: Floor shielding by covering the subfloor under wall to wall carpet or parquet. 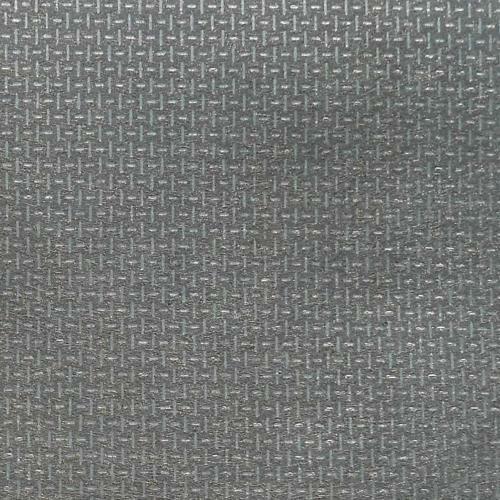 This conductive fabric was developed for special electrodes. It is suitable for high standard shielded rooms and home shielding and also for floor shielding by covering the subfloor under wall to wall carpet or parquet.